Getting to Belize is Easier than You Think! Fall is upon us, which means that winter is just around the corner and you are trying to decide if you should brace another cold year or escape to somewhere a bit warmer and more tropical. 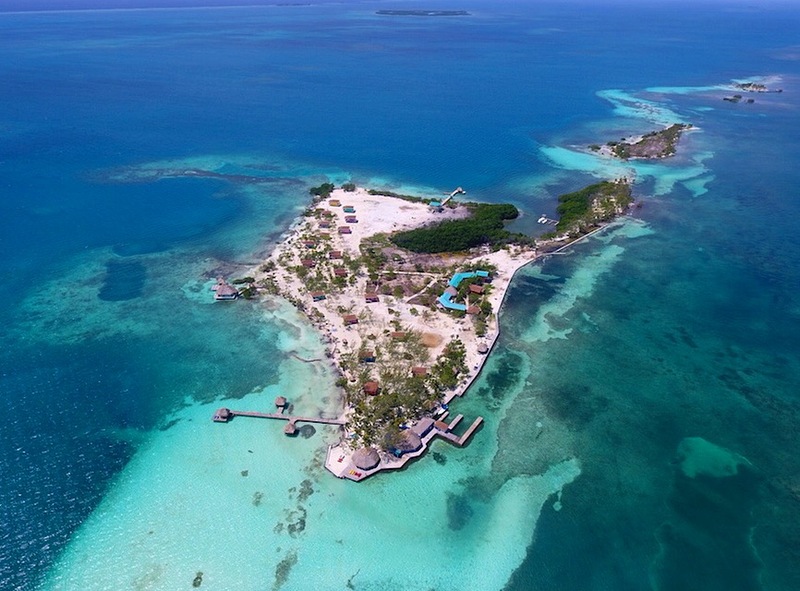 You’ve been hearing about Belize, but you don’t know how easy it is to get there. You begin you research and realize that there are several DIRECT flights from major US cities flying into Belize. While United Airlines, Southwest, American Airlines, Delta and Avianca all have direct flights to Belize from various parts of the US, 2016 and 2017 will see two additional direct routes to Belize! To see a comprehensive list of flights to Belize and more Belize travel tips, view our previous blog post here. WestJet will begin to offer a direct flight two times per week from Toronto, Canada to Belize as of October 29, 2016. Also, for the period between March 11, 2017 and April 22, 2016, Southwest will also offer a direct flight from the Rocky state itself, Denver, Colorado. Getting to your tropical vacation destination could not be any easier now! For those flying from Toronto, now is the time to take advantage of those flights as we will be kicking off the Fall and Winter season with our annual Halloween party! Bring your costumes if you wish, and come prepared to enjoy a night of ghoulish fun. We only have a few cabanas left available! You say October is a bit too soon? Then take your time as our lower summer season rates do not end until December 17, 2016. If you can make it in November, then you can also surely enjoy our November Cultural Celebration, in which each Monday of November you will enjoy the local music and food of Belize’s melting pot of cultures. Once you’ve gotten your flights booked and scheduled, there is absolutely nothing else to worry about because Coco Plum Island Resort is an ALL INCLUSIVE private island. Send us your flight itinerary and we’ll handle all the details. Our Belize all inclusive honeymoon / lovers’ getaway package includes: local transportation, oceanfront accommodations, all meals and local alcoholic beverages, complimentary use of our water sport equipment, and exciting adventure tours! Just imagine yourself sitting in our hammocks, enjoying the cool breeze with a cocktail in your hand! Our reservations office also has an amazing special offer for those interested in staying with us between November 19, 2016 and January 31, 2016. It is an offer not to be missed – So email us directly at contact@cocoplumcay.com and let us help you plan your private island getaway!